The question I asked myself is if this chardonnay from the Willamette Valley in Oregon was going to be an artistic breakthrough like Ivanhoe. Admittedly, the producer does not claim to be Sir Walter Scott, however, the question must be asked.. Its a pale, chablisesque silvery yellow colour. First nose is fragrant. Lemon pith, almonds and icing sugar. A thick lemon and tangerine flavour with a pleasingly rich texture and oak. Well-balanced between the ripe citrus fruit, dry pithiness and refreshing -- but not tart -- acidity on the finish. On the second nose the tangerine comes out more clearly. This Oregonian chardonnay is very well made. It doesn't have the length or minerality of a white Burgundy but boy is it tasty! 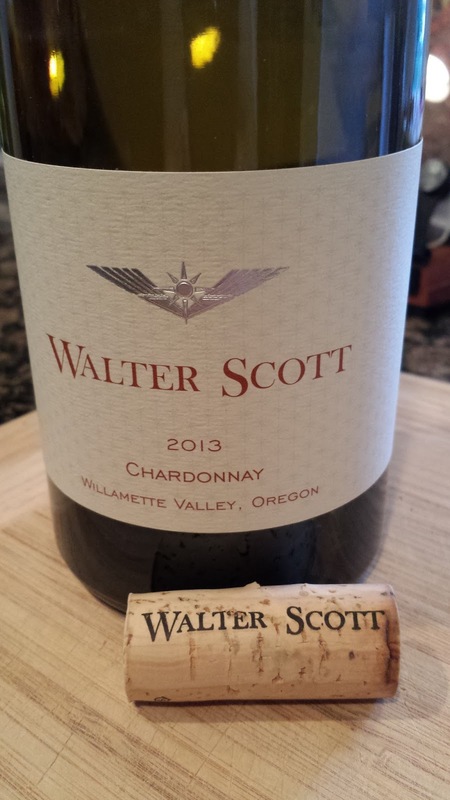 Scores 27/30 for a Willamette Valley chardonnay. Perhaps not an artistic breakthrough but worthy of a "Bride of Lammermoor".